I’ve popped up on Babyology’s The Parent Panel podcast talking about holding kids back at school, mothers-in-law, doing your kids’ homework and what I do when the kids yell. Yeah, just hanging out with Shev and Kochie, as you do. We are in NSW and the ‘cut off’ for kids is a very random 31 July. So, technically, kids can start school if they turn five before 31 July. It’s considered ‘holding back’ if you don’t send the four year old. However, at the other end of the age range, you simply need to start school before you turn six. Which means that a a kid turning six on 30 January, can start school on 1 February along with a kid who is still four. There can be up to 18 months difference in age, if not more. This is definitely true for my youngest, Lottie. She is 10 and in Year 6. She turns 11 in June. One of her besties turned 12 in December last year. It’s fair to say that as we stare down the barrel of high school starting next year (when the bestie will start at 13 and Lottie will be 11, and not 12 for six months), we regret starting her ‘early’. There’s a combination of reasons why Lottie started young. It wasn’t something that we deliberately chose. Max is a May birthday and he started the year he turned six. We would have done the same for Lottie, but that’s not how life turned out at the time. • Her preschool teachers telling us that she was 100% ready to go. • Our eldest two being only one year apart at high school and our thought that a three year gap for Lottie would leave her left out of the sibling gang. 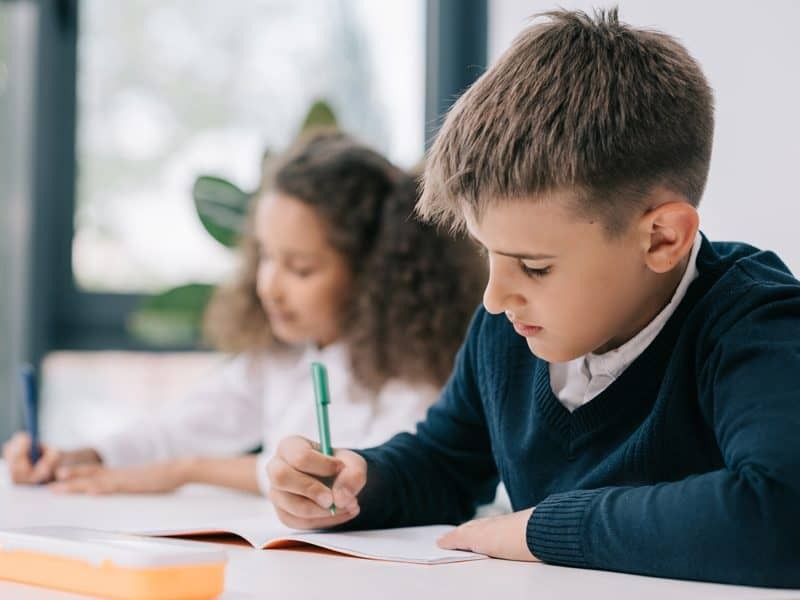 • Financial pressure – school is free, daycare/preschool is expensive (this is talked about in the podcast following a UNSW study that found this is a big factor for many parents). • A planned family move to the UK, where all kids start formal schooling at four. It was the last point that was the decider. With a move to the UK on the cards, we wanted to start Lottie’s formal schooling at the same time as her UK peers. As it turned out, we didn’t make the move to London, so there we were. With a four year old in Kindergarten, loving herself sick. When we made the decision to start Max at five, rather than four, it was an easy decision, done and dusted. We’ve never once given it another thought. Sending Lottie at four, however, is something we’ve questioned every single year of her schooling. That’s not fair on Lottie, of course. Every kid struggles here and there at school (and Lottie has probably struggled far less than most), but not every kid has parents thinking “it’s because she’s so young”. Now she is in her last at primary, the age-gap seems bigger than ever. High school suddenly seems like a very big place for an 11-year-old. Is being young a convenient excuse? Perhaps. But now she is in her last at primary, the age-gap seems bigger than ever. High school suddenly seems like a very big place for an 11-year-old. Of course, there will be heaps of other 11-year-olds tackling their first day at high school too. There will also be 13-year-olds, who I can’t help but feel will be more ready than my daughter. I get that kids mature at different ages. I know she’s a mature kid for her age. But she’d be an even more mature kid at 12-turning-13, and wouldn’t that be great? When it comes to holding kids back at school, this is where I’d be directing my thoughts. Way, way into the future. I think I nailed it with that statement. 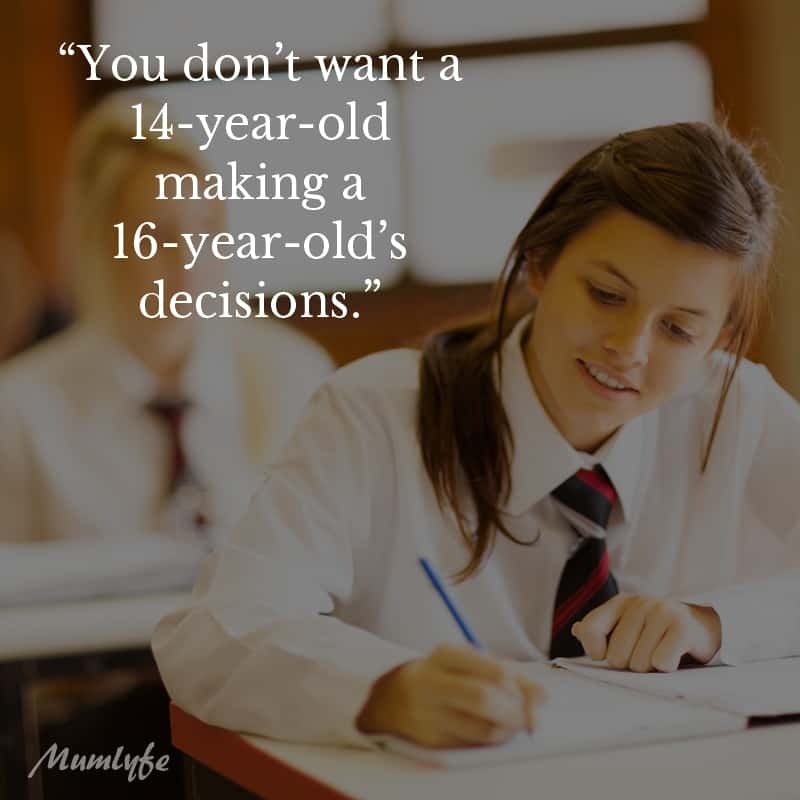 Whatever your kid’s academic success, emotional maturity, social fit – the reality is, you don’t want a 14-year-old making a 16-year-old’s decisions. And you really don’t want a 16-year-old making an 18-year-old’s decisions. Whatever happens, I’m confident that Lottie has the smarts and charisma to conquer whatever high school sends her way. She’s also got a family that loves her to bits and two siblings watching over her like a hawk. She’s got this. But that still doesn’t stop me from second-guessing our decision to send our big kid off to big school at the age of four. I really wish we’d thought of it as sending our little kid off to even bigger school at the tiny age of 11. 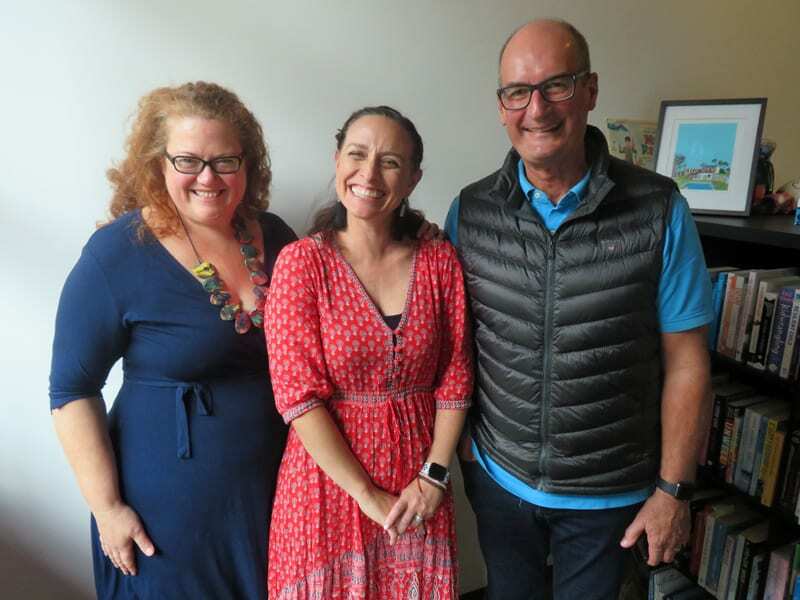 Listen to the podcast (Kochie is hilarious) and let me know your thoughts on holding kids back at school. I was the youngest in my class. 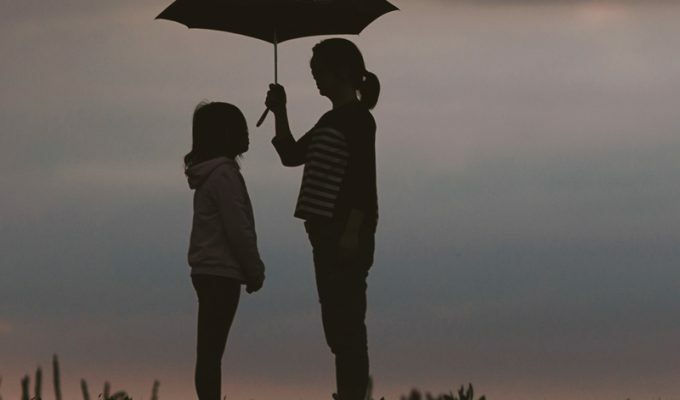 When my daughter came along, her birthday put her in the same situation and we had to make that decision – hold her back or let her go to school? We chose to let her go to school but in hindsight I think it would have been smarter to hold her back. As you said, it’s high school when it really makes a difference. I should have learned from my own experience LOL – always being the youngest was awful and it didn’t help that I was a late developer. Both my daughter and I were bright sparks and teachers may have said we were “school ready”; however high school ready, not so much, when the time came. It’s not about academics, it’s about the social aspect. 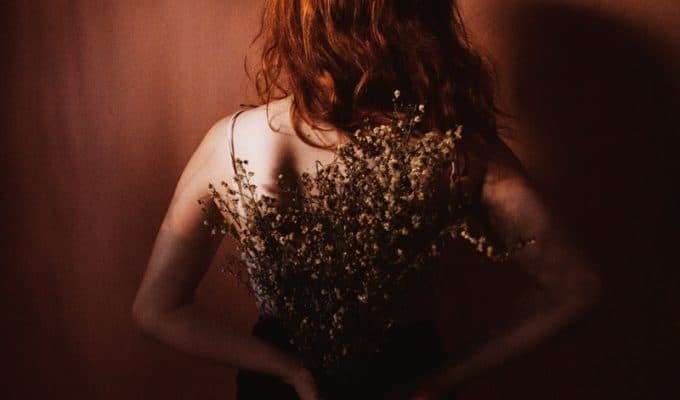 The teenage years are hard enough without feeling like you are the “baby” and coming under all that peer pressure long before you are ready for it. It’s interesting that we base the decision on how bright a child is. They will still be bright a year later… I hope it all works out for your daughter. It will, of course! These things have a way of being all for the best. Hi Bron, this post was popular on my FB page today. I held my May twins back, wee lad was definitely not ready at four. Wee lass probably would have been ok. The tricky bit from my experience with the older boys is that being 18 for a lot of Year 12 is not great. Why study when you can go to the pub!! My second son was an October baby – so simple!! Really enjoyed this article, a terrific contribution to this very NSW debate. Thanks very much for sharing, Seana. The ‘other side’ of the debate is worth considering. Being older isn’t good either! Here’s a question I’d like to see discussed and no one is. We hear lots of talk about the benefits of holding back etc, but what about discussions, studies on the impact of having 18 year olds still sitting in classrooms. They are adults, deemed as such legally, and yet having to bend to rules more suitable to younger peers. When we consider not that long ago young men at 15 were living very different lives, gee 200 years ago at 15yrs they could be navy midshipman, officers. It makes me ponder…yeah we’re giving them an edge at 6 but are we at 18? It’s interesting that there is no discussion of this. Really important point to make, Erin. As much as we like to think that 18 year olds are mature enough to settle down and study, that’s not always going to be the case!! !